Although T-shirt is just a normal product, not a luxury one but when it combines to digital printing, the achievement returned is actually amazing. It is not exaggerated to affirm that 2017 will be the explosion year for T-shirt printing industry and it may become the million dollar industry. 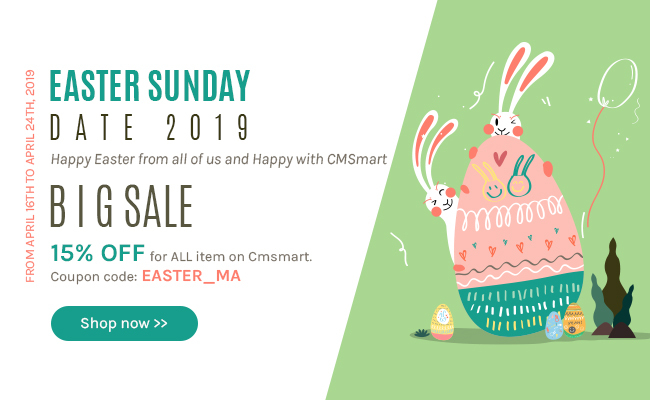 To get a piece of this benefit cake, it is so necessary to own a powerful weapon for your own and I will inspire you with a story of business owner who is using WordPress T-shirt design theme from Netbase team. Christian Seyboth is the CEO of mister-tobsey.de in Berlin, Germany. Right at the first sight, he felt in love with WordPress Teepro package because its design was the combination of diversified colors and he loved the creative with colors. Moreover, the installation process was so easy as described in the user guide. There was no obstacle for the whole process. "Janet is a super smart and helpful person. I love the way Janet Tran sell product, professional and excellent." He said that he was so pleased when he received tons of satisfied feedbacks from his customers and he's sure that he would introduce this package for all friend!